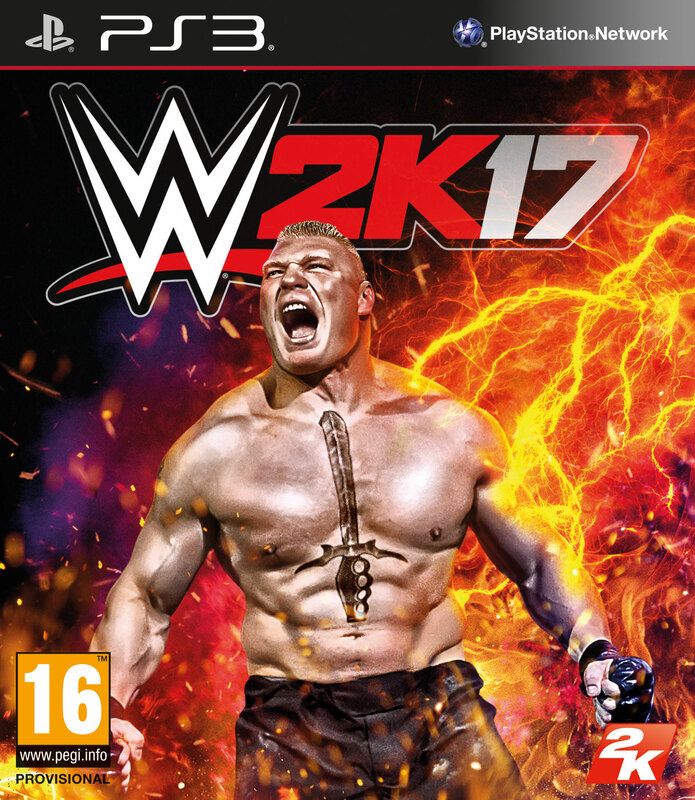 Brock Lesnar graces the cover of WWE 2K17. 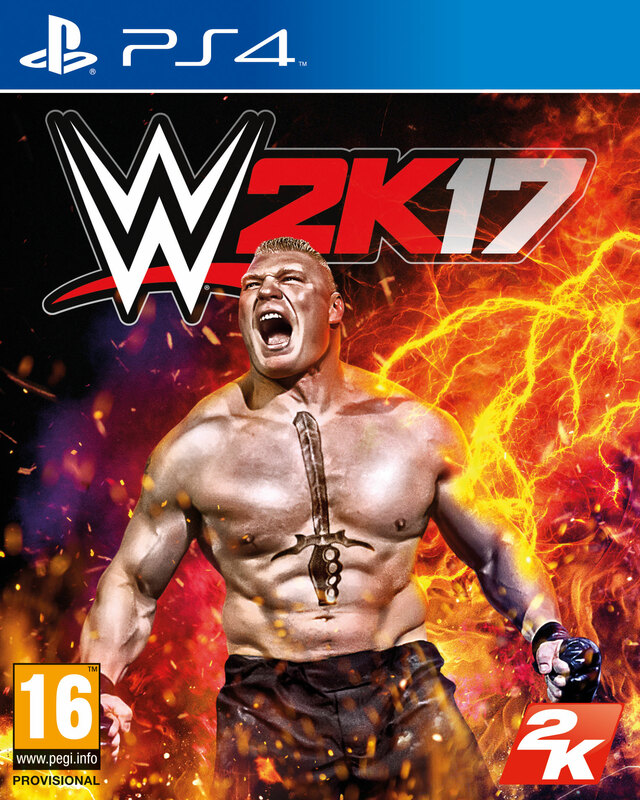 The news broke today by none other than the advocate for the beast incarnate, Paul Heyman, on the Heyman Hustle website that Brock Lesnar will grace the cover of WWE 2K17. 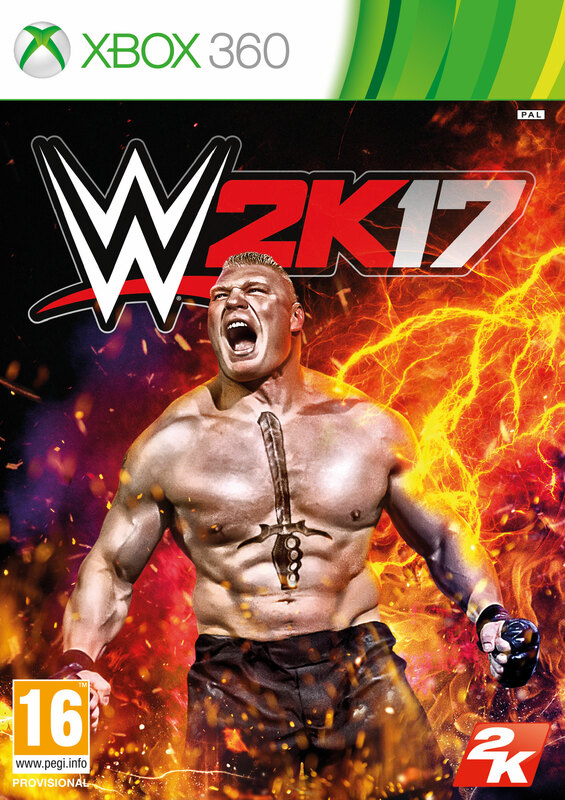 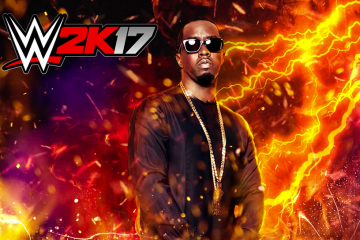 To mark the announcement, 2K released a pretty sweet trailer to hype the beasts presence on the cover of the game. 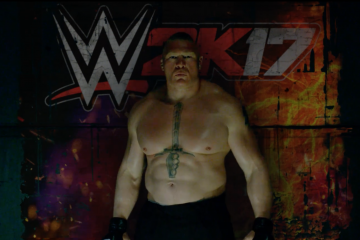 Best known for his unparalleled accomplishments in WWE, UFC, NCAA Division I wrestling and more, Lesnarâ€™s work ethic, intensity and attitude have made him a prolific sports and entertainment fixture for more than 16 years. 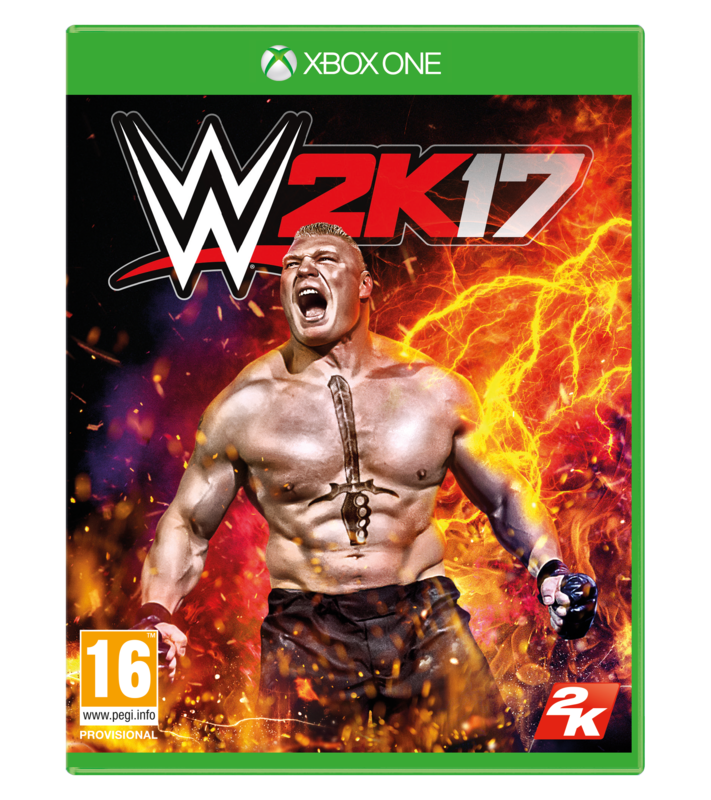 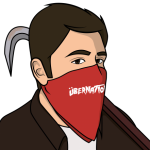 Next Article3CP: WWE Draft 2016 Preview!